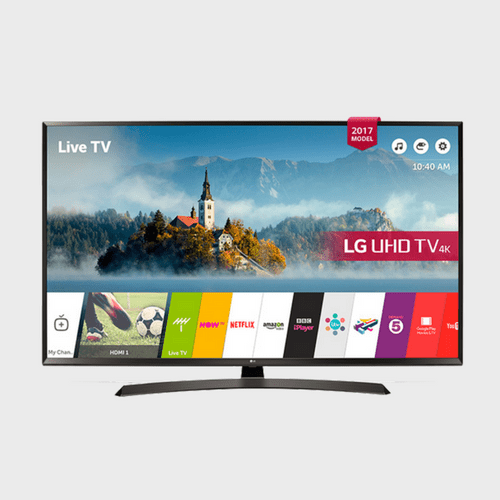 LG UHD TV supports premium HDR content mastered by Dolby VisionTM, and is also compatible with generic HDR10 and HLG. 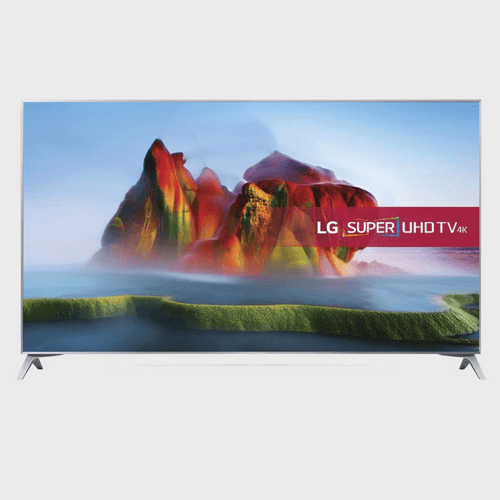 LG’s Active HDR technology optimizes HDR picture scene by scene for a life-like viewing experience. 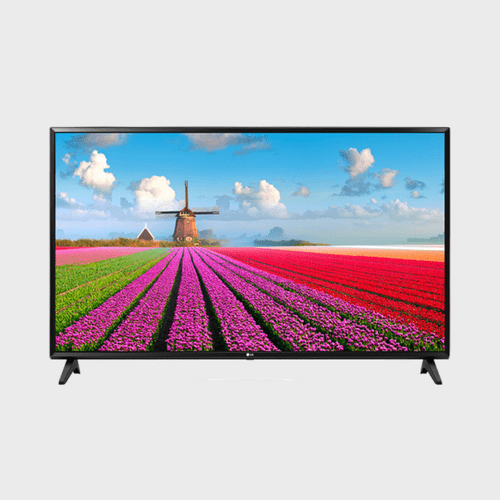 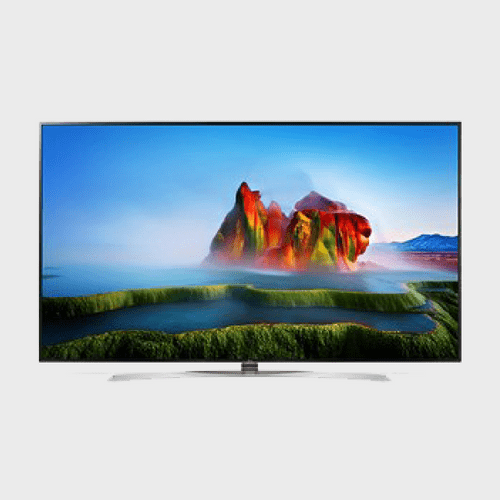 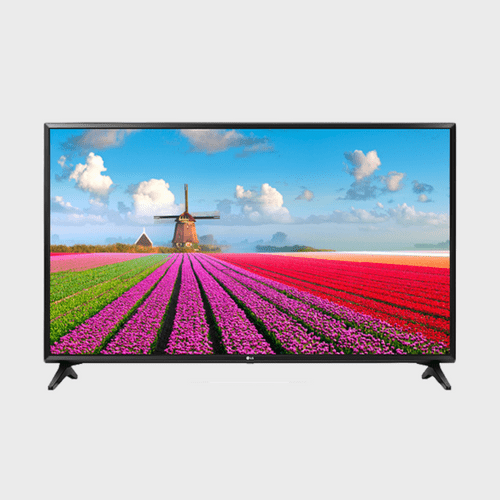 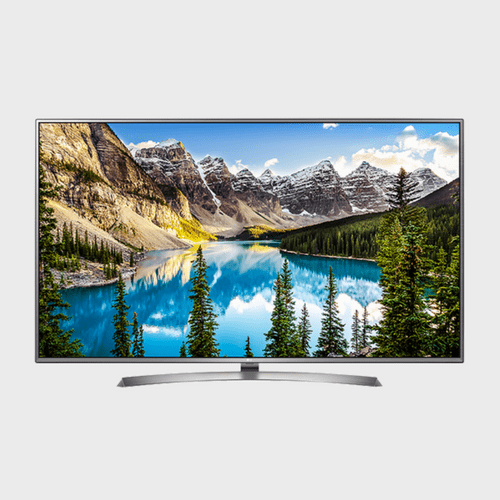 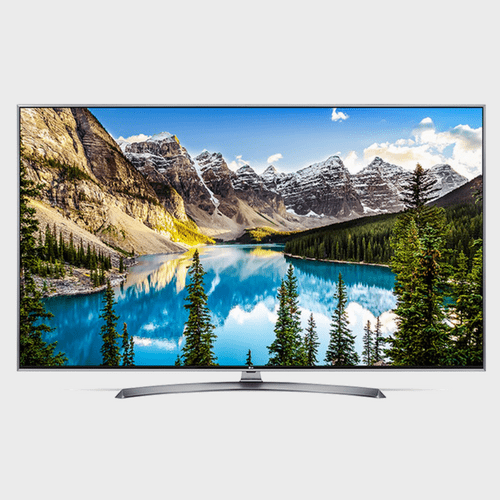 The distinctive metallic body flaunts clean lines and sleek curves unlike any other television. 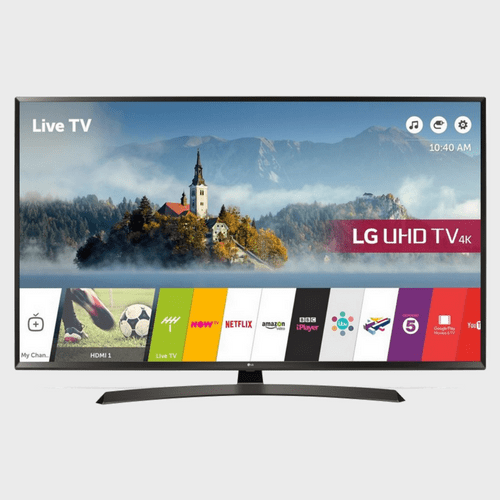 LG UHD TV’s understated elegance turns heads,even when it’s powered off.